Techniques for overcoming obstacles to losing weight. Techniques for overcoming obstacles to losing weight. If you’ve been keeping a food diary as part of your weight-loss efforts you’ve probably noticed that every time you eat out, you exceed your daily calorie goal by, um, more than your calorie goal actually is. 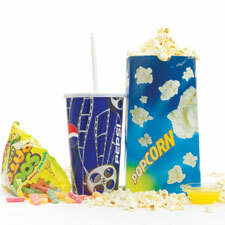 You’ve realized that going to a 7 p.m. movie before having dinner is a recipe for popcorn overload. Now… what are you going to do about it? You’re going to figure out how to fix the obstacles that are getting in the way of your losing weight. Use these tips and tools to help you achieve weight-loss success.